LAVA Computers MFG. Inc. designs and manufactures computing interfaces and devices for the Point of Sale, Kiosk, Gaming, Industrial Automation, Security and Access Control industries, and has been doing so since 1984. 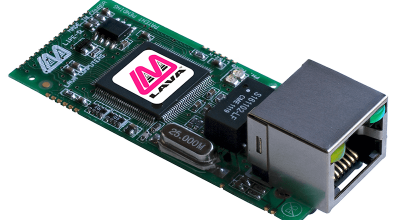 As experts in serial interfaces for PCI, PCIe, ISA, USB, and Ethernet buses, LAVA builds tablet PoE/USB/LAN devices, Ethernet-to-serial device servers, serial/parallel I/O boards, and embedded IoT/M2M connectivity devices. With over a million LAVA products built into workstations, servers, retail POS systems, and industrial computers, LAVA products are trusted by resellers, distributors, OEMs and system builders in over 47 countries worldwide. LAVA continues to leverage their expertise within the areas of commercial connectivity. Nowadays, LAVA products are widely used in digital tablet kiosk industrial applications in wide variety of industries such as: retail, hospitality, transportation, and entertainment. Our Simulcharge technology, allows portable devices such as tablets, also called OTG devices, to operate as a USB Host controller while simultaneously being charged. Our focus has been on developing new products for Internet of Things (“IoT”) and Machine-to-Machine (“M2M”) solutions. 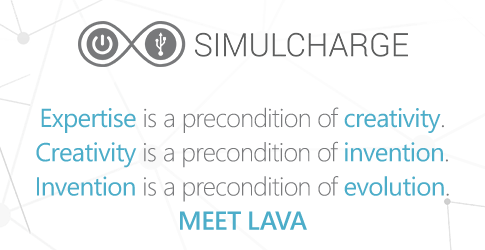 The LAVA Internet Protocol System (LIPS) is a powerful, new Internet Interface for IP-enabling small, embedded systems. LIPS allows even the smallest of embedded systems, such as a single function sensor, to become a multi-channel Internet-of-Things device.